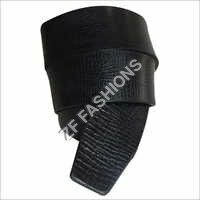 ZF Fashions is a manufacturing company that comes up with a unique collection of hand-crafted mens belts. Leather is used for making belts that assure long lastingness, even after everyday use. 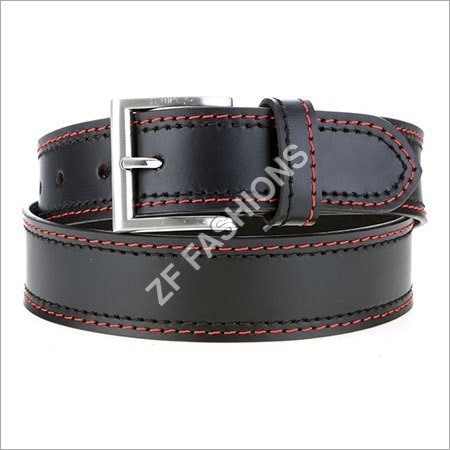 The belts are crafted by expert craftsmen. 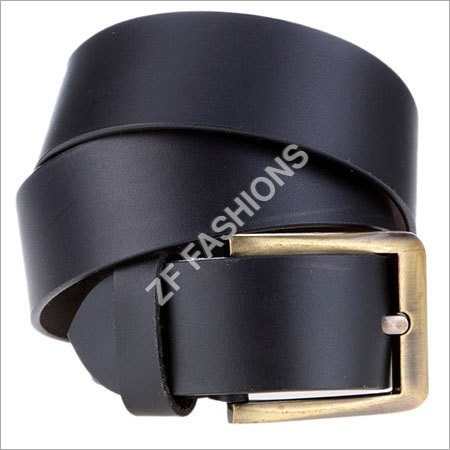 The small hand tools they use for making a collection of belts in mostly beige, brown to black colors are tape measure, straight edge ruler, scissors, strap cutter, skiver, edge beveler, hole puncher, etc. 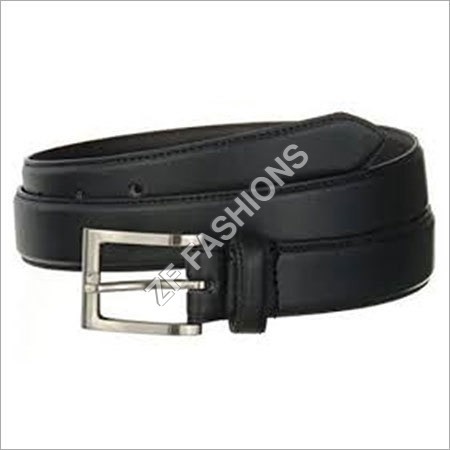 We make use of belt buckles in different widths, from narrower ones to wider ones. 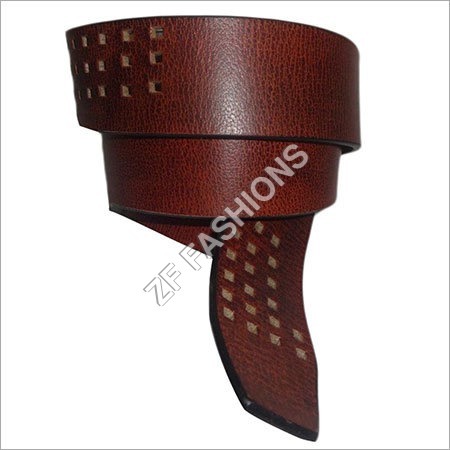 The buckles are on the right size of the belt and left are the holes. 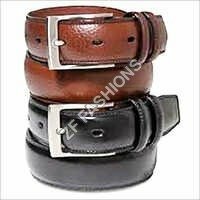 The size of belt buckle determines the wideness of a belt. And the waist size of a belt offered is between 27- 48 inches. Get one of these men belts to compliment your complete look. Select from a number of buckles design, sizes and color options provided.